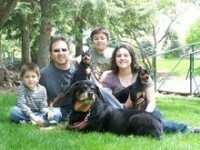 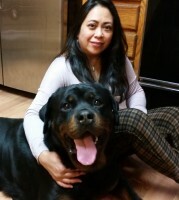 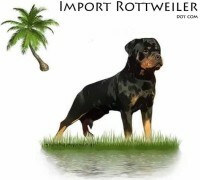 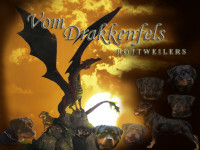 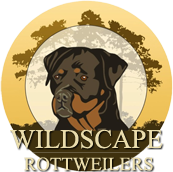 We have had the pleasure of loving and owning Rottweilers since 1982. 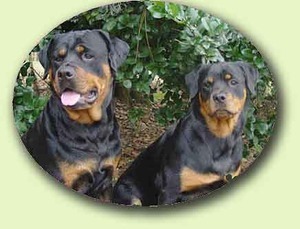 Our love for the breed began with a rescue,” the dogs no one wanted”. 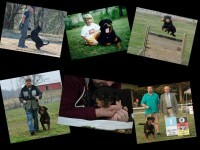 Our love continued to grow when we bought our first prospect show puppy. 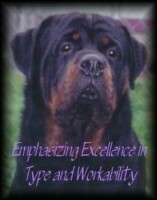 Rottweilers love to work, and are at their best when doing a job. 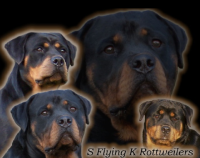 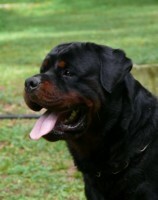 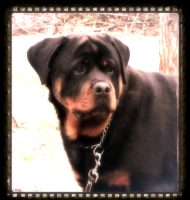 Our rottweilers are shown in the breed ring, working dogs here at our farm. 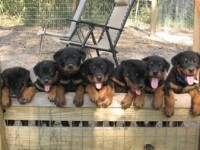 They excel in herding, obedience, carting and therapy.